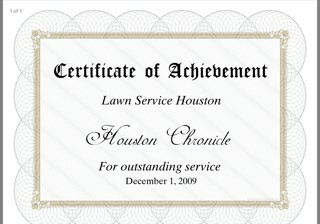 Lawn Service Houston was founded in 1983 with little more than a couple mowers and weed whackers and dreams of the future. But we forged on, finding more and more commercial clients, buying more equipment, and hiring more staff. Now, we are proud to be one the largest full-service landscape maintenance companies in Harris County. 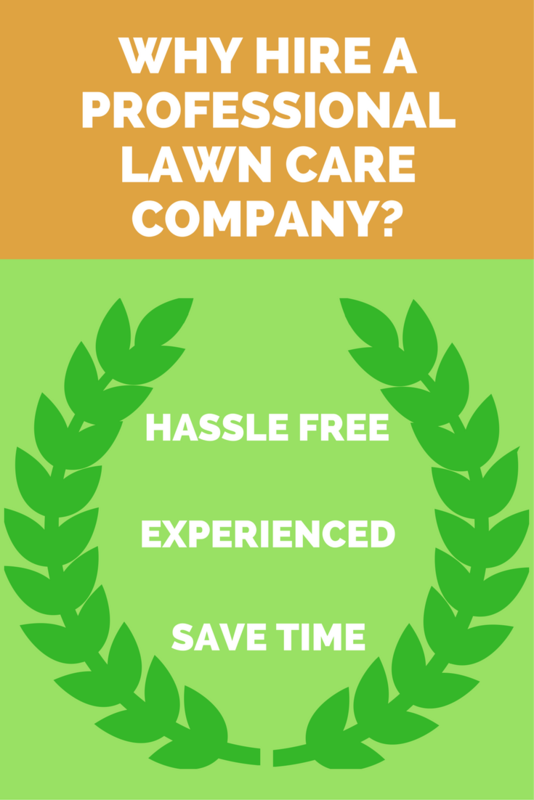 Many of the area’s best known companies, communities, and institutions rely on us to provide quality lawn care and landscape services and many of our clients have multiple sites. Today, we provide a variety of services to over 400 properties throughout southeast Texas. We specialize in working with national management firms, so we’re well-versed with what commercial properties need when it comes to landscape maintenance. In addition, we ensure that professional account representative are assigned to each of your clients so that they have someone with whom they can discuss issues or pose questions. Our company’s growth and dedicated client base has relied upon our ability to respond quickly to client needs, including 24-hour emergency response services, and our talented team whose knowledge knows no bounds when it comes to landscaping, lawn care, irrigation, weed control, and tree/shrub care. Every member of our staff is knowledgeable, dependable, and professional. we employ licensed irrigators and pesticide applicators, expert horticulturists, a uniformed ground crew, and arborists. In addition, we have a full-time office staff so you’ll always be able to get a hold of someone should the need arise. We know that the quality of service we provide is only as good as the quality of people we employ, so we take pains to make sure that all of our team members are dedicated, hard working individuals with a true passion for landscaping. Many of us are born and raised Texans so we know the landscaping challenges that can come with the Houston climate. More importantly, we know how to handle those challenges so that our properties thrive and look beautiful even in the hottest of summers. We strive to provide the highest quality customer service, lawn care, and landscape services to commercial client in the greater Houston area. Trees for Houston is a non-profit organization that has been planting trees throughout the greater Houston region since 1983. Formed in 1996, the Bayou Land Conservancy is one of the most successful land conservation organizations in the state, protecting more than 12,500 acres. The Texas Nursery and Landscape Association serves as the authority on issues in the Texas Green Industry and is dedicated to enhancing members’ business success. The Community Associations Institute is dedicated to providing education and information that advocates business best practices and professionalism and fosters beneficial community relationships. The Texas A&M AgriLife Extension is an education agency that offers a wide variety of programs, resources, and activities that address topics like drought mitigation, livestock health, disease prevention, and much more. The Organic Horticulture Benefits Alliance (OHBA) provides education on the application and benefits of organics as a means of working toward sustainability. The National Wildlife Federation focuses on wildlife conservation, reversing wildlife population declines, protecting and restoring wildlife habitats, and addressing environmental threats to habitats.